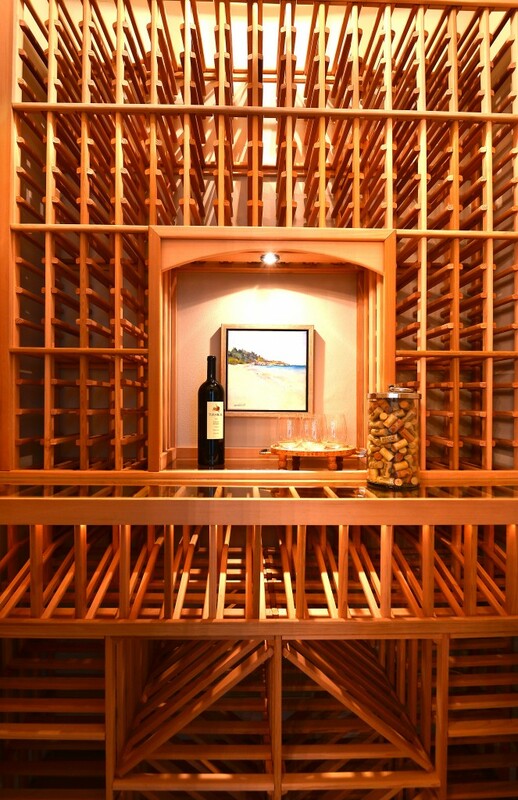 The old adage says, “A picture is worth a thousand words.” Now that the whirlwind 6 week public open of the Southern Living Custom Builder Showcase Home has come to an end, we wanted to share some of our favorite photos from the home as well as the special events that took place there! 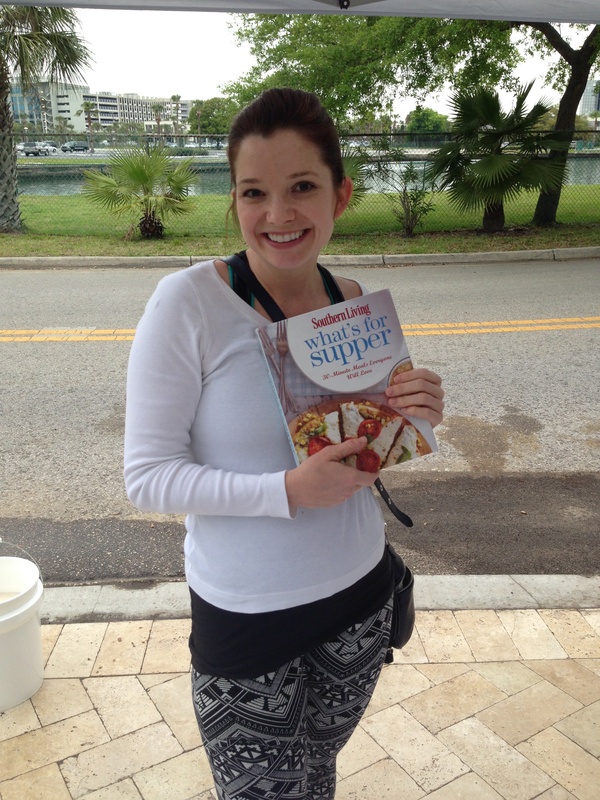 Susie Bray was our first guest and the winner of our first Southern Living Cookbook Giveaway! 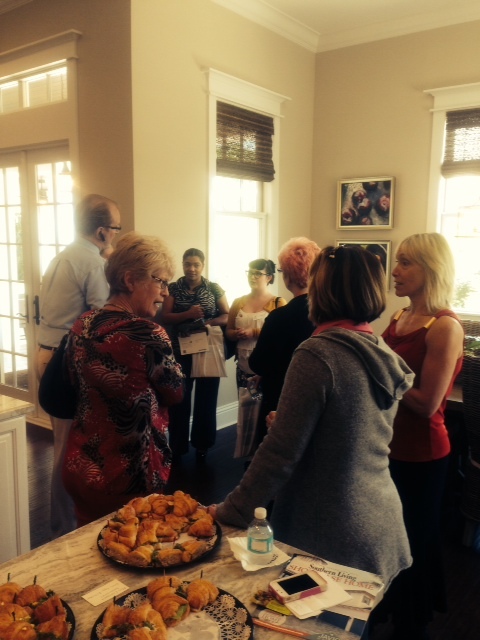 The American Society of Interior Designers held an event at the Showcase Home. We had a great turn out! The wine cellar was a great conversation piece and a cool hideaway for those warm spring afternoons! The breakfast nook was one of the first spots from which visitors got their first glimpse of the breathtaking views! It also featured beautiful custom artwork by the talented, Lori Starkey. 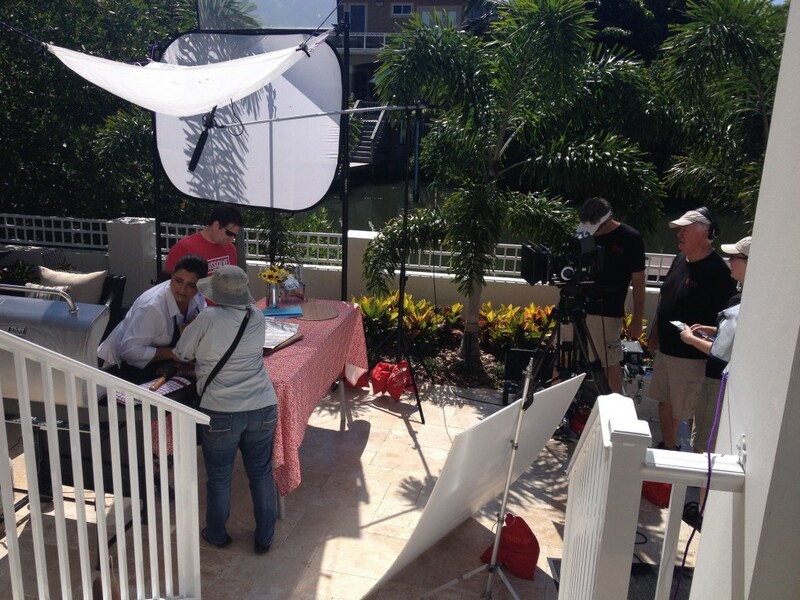 WFLA News Channel 8 filmed a 30 second commercial, a 60 second commercial, and a Daytime segment on site before our Grand Opening. You can check them all out on our You Tube page by clicking this image. 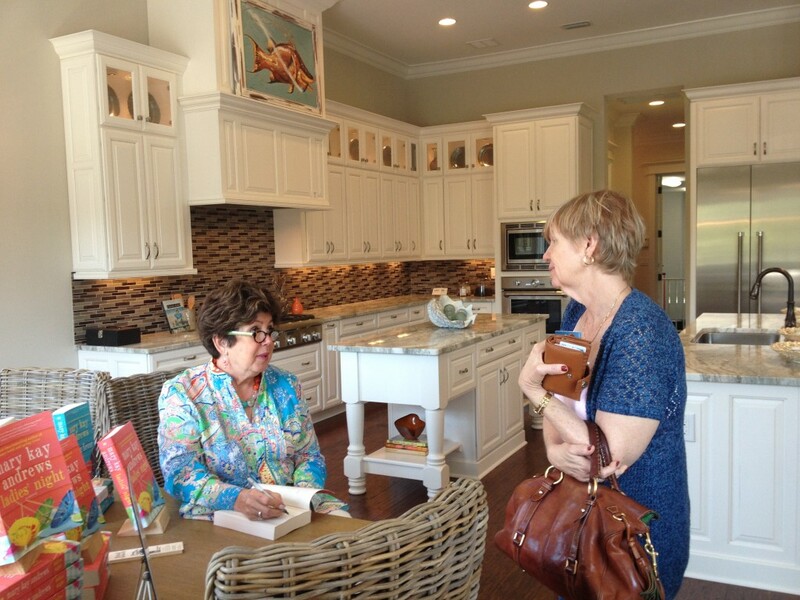 New York Times best selling author, Mary Kay Andrews, stopped by to sign her her new novel, Ladies Night. 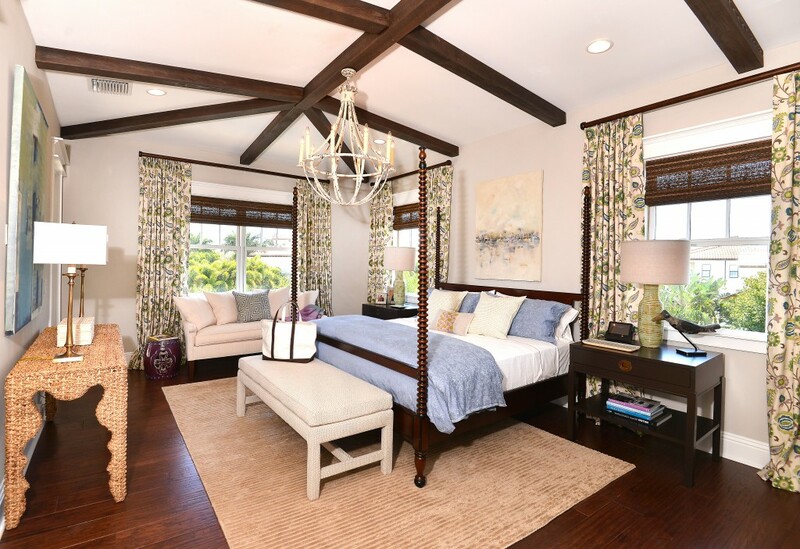 The master bedroom, designed by Magnolia Inspiring Interiors, was a showstopper! 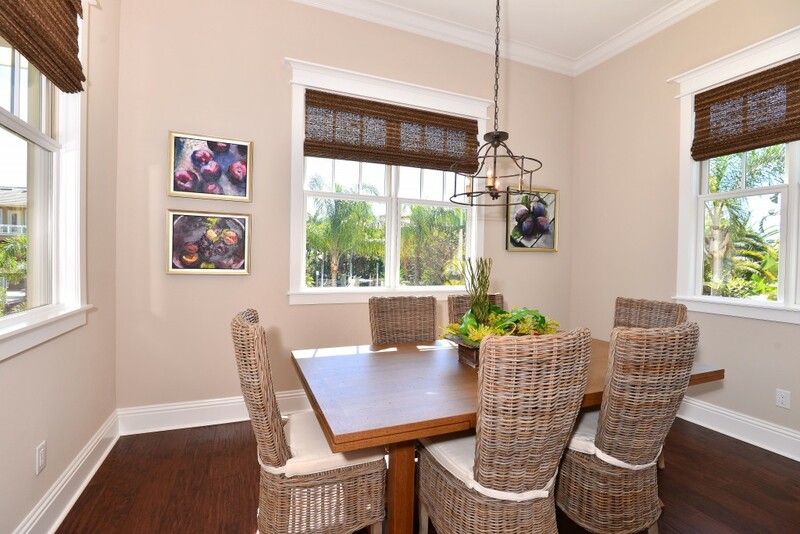 Attached to the second story balcony, you could always find someone staring out the windows at the open water view of Tampa Bay. 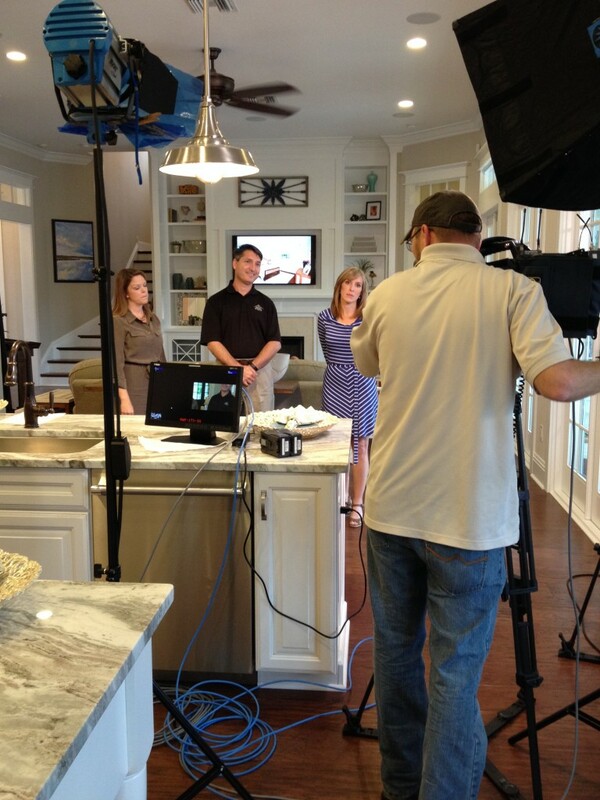 Our friends at Triad Retail Media filmed a commercial for one of their clients at the Showcase Home. Keep an eye out for it in the future! Again, thanks to all our visitors, partners, and support system throughout this exciting event. We couldn’t have done it without you!